Here are some of The History Girls in December 2014. In the front row Joan Lennon, Marie-Louise Jensen, Michelle Lovric and Imogen Robertson. Behind them, Celia Rees, Mary Hoffman, Elizabeth Chadwick, Lydia Syson and Catherine Johnson. Next row is Leslie Wilson, Katherine Langrish, Sue Purkiss and (peeping out) Adèle Geras. To the right Louisa Young (looking away) and Clare Mulley. Behind them Liz Fremantle and Caroline Lawrence. NB: Louisa Young, Claire Mulley, Catherine Johnson and Lydia Syson have left us. We neec a new photo! You can read about all of the History Girls below. Scroll down beyond the list of links to their websites to read biographies. Judith Allnatt is an acclaimed short story writer and novelist who loves to unearth stories from history. 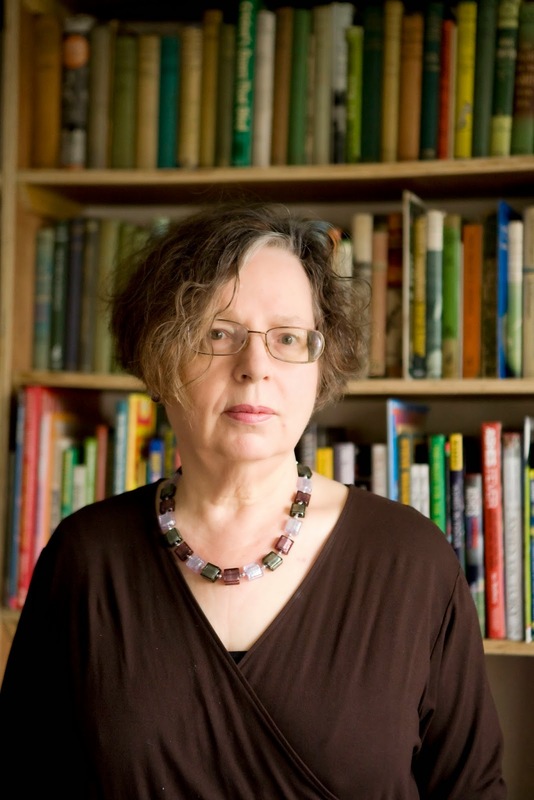 Her novels have been shortlisted for the Portico Prize for Literature and the East Midlands Book Award, featured as a Radio 5 Live Book of the Month and short stories have been selected for the Commonwealth Short Story Awards, and broadcast on Radio 4. 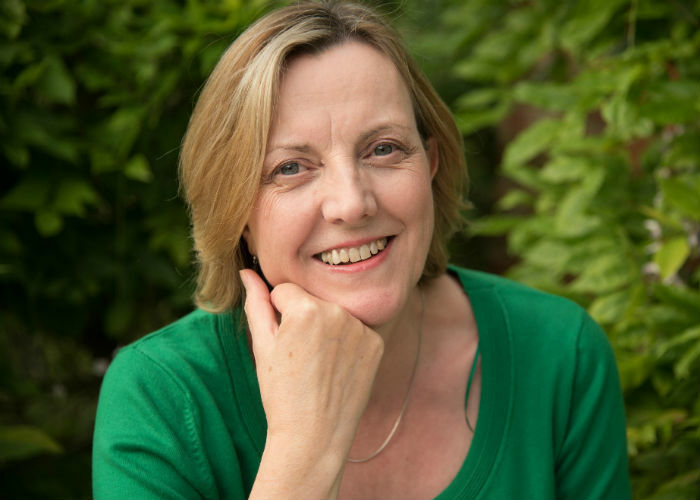 Her third novel, The Moon Field, described by The Times as ‘deeply moving’, is set in the First World War and was featured on the BBC News Channel’s ‘Meet the Author’. Judith’s latest novel, The Silk Factory, is an eerie story of love and memory drawing on both the Luddite weavers’ rebellions in the nineteenth century and a modern day haunting. 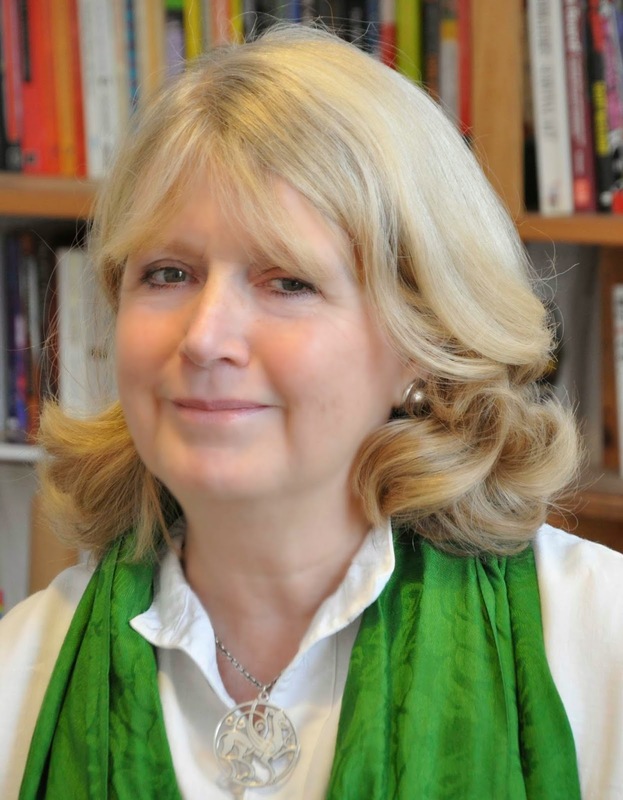 Dr Fay Bound Alberti is a writer and historian specializing in Britain and Europe, 1500-1950. She has published widely on the histories of medicine and science, gender, the body and emotions. 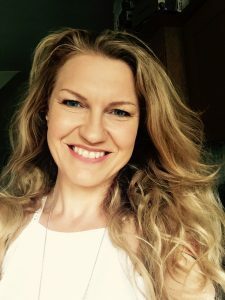 Dr Bound Alberti co-founded the Centre for the History of Emotions at Queen Mary University of London where she remains Honorary Senior Research Fellow. Other areas of interest include early modern illness and disease, the history and ethics of cosmetic surgery, the relationship between mind and body and gender politics – now and in the past. Fay’s most recent book is This Mortal Coil: The Human Body in History and Culture (Oxford University Press, 2016). I was born and grew up in Perth, Western Australia, and I have published four novels set in the Second World War. My latest novel is Ambulance Girls. It is the first in a trilogy which follows the adventures of three women ambulance drivers in the London Blitz. Ambulance Girls Under Fire will be published by Ebury Press in January 2018. My first three novels (set in wartime Australia) are: A Stranger in My Street, Taking a Chance and A Time of Secrets. I have degrees in Law and History, an MA in Medieval Studies and an MA in Economic and Social History (History of Medicine). After practising as a lawyer for 35 years I recently retired, to concentrate on the much more difficult profession of writing historical fiction. I like to think that I use my research and legal skills to make my historical novels as accurate as possible, and my imagination to make them as entertaining as I can. Although I love the clear skies, beautiful beaches and easy-going atmosphere of my home town, I also adore the dreaming spires of Oxford, UK, where I read medical history. I now see myself as a proud citizen of both Perth and Oxford and divide my time between the two. 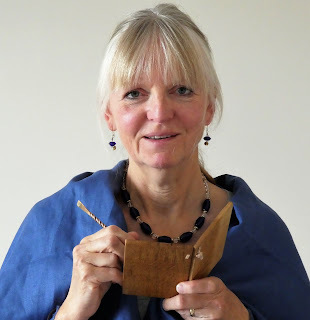 Having completed her first 500 page novel at 16 (to this day languishing in a drawer), Elizabeth decided that writing historical fiction was going to be her career. A further 16 years of working in supermarkets and doing the mother to small children job ensued while she honed her craft, sent off novels and received rejections. All that changed when she was taken on by a leading London literary agency Blake Friedmann and her 8th crack at the market, The Wild Hunt, was accepted for publication. The Wild Hunt went on to win a Betty Trask awardand to be translated into 16 languages. 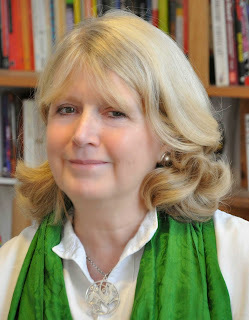 Since Then, Elizabeth has written a further 21 novels, and been shortlisted 5 times for the Romantic Novelists' Association Major Award for mainstream fiction. In 2010 The Scarlet Lion was nominated by Richard Lee, founder of the Historical Novel Society as one of his top ten historical fiction works of the decade. In 2011 To Defy A King won the Romantic Novelists Association Best Historical Novel of the Year. Elizabeth is currently busy writing a trilogy about Eleanor of Aquitaine. 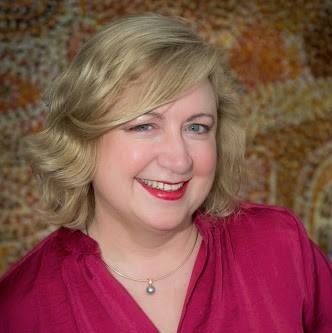 Penny Dolan is a children's writer and storyteller, and works in schools, libraries, museums, galleries and at historic sites. Her latest novel A Boy Called Mouse is set in a fictional Victorian age and follows her runaway hero's life on the road with a Punch & Judy man and into the whirling backstage life in the Albion Theatre. She contributed to Daughters of Time. Ruth Downie is the author of a series featuring Roman Army medic Gaius Petreius Ruso - a man whose desire for a quiet life is thwarted both by unwanted murder investigations and by his British partner, Tilla. Medicus, the first book in the series, was a New York Times bestseller and the eighth, Memento Mori, was published in 2018. When she isn’t writing, Ruth’s happiest moments are spent grovelling in mud with an archaeological trowel. 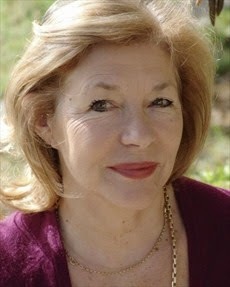 Anglo-Irish actress Carol Drinkwater is perhaps still most familiar to audiences for her award-winning portrayal of Helen Herriot in the BBC series All Creatures Great and Small. A popular and acclaimed author and film-maker as well, Carol has published twenty books for both the adult and young adult markets. She is currently at work on her twenty-first title. When she purchased a rundown property overlooking the Bay of Cannes in France, she discovered on the grounds sixty-eight, 400-year-old olive trees. Her series of memoirs, love stories, recounting her experiences on her farm (The Olive Farm, The Olive Season, The Olive Harvest and Return to the Olive Farm) have become international bestsellers. Carol's fascination with the olive tree extended to a seventeenth-month, solo Mediterranean journey in search of the tree's mythical secrets. The resulting travel books, The Olive Route and The Olive Tree, have inspired a five-part documentary films series entitled The Olive Route. Carol has also been invited to work with UNESCO to help create an Olive Heritage Trail around the Mediterranean with the dual goals of creating peace in the region and honouring the ancient heritage of the olive tree. 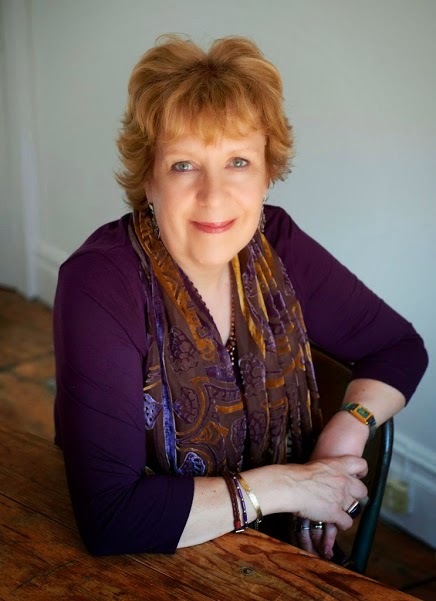 Adèle Geras was born in 1944 in Jerusalem, where her mother's family have lived since the mid -19th century. Because her father worked in the British Colonial Service, she spent her childhood in many different countries, including Nigeria, British North Borneo and the Gambia. She was educated at Roedean School and St Hilda's College Oxford, where she read French and Spanish. She's been an actress and singer and a teacher of French but since 1976 has written full time. She's published more than 90 books for children and young adults. Her novel Troy (Scholastic) was shortlisted for the Whitbread Award and Highly Commended for the Carnegie Medal. Two of her books (My Grandmother’s Stories and Golden Windows) won prizes in the USA. Together with Linda Newbery and Ann Turnbull, she has written two novels (Lizzie’s Wish and Cecily’s Portrait) for the Historical House series (Usborne). A Candle in the Dark (A & C Black) is for younger children and deals with the subject of the Kindertransports. She has published four novels for adults, the most recent of which is A Hidden Life (Orion) and a collection of poetry called Voices from the Dolls’ House (Rockingham Press). Her most recent novel is Dido (Corgi). After 43 years in Manchester, she now lives in Great Shelford, Cambridge. Recently widowed, she has two daughters and three grandchildren. She contributed to Daughters of Time.